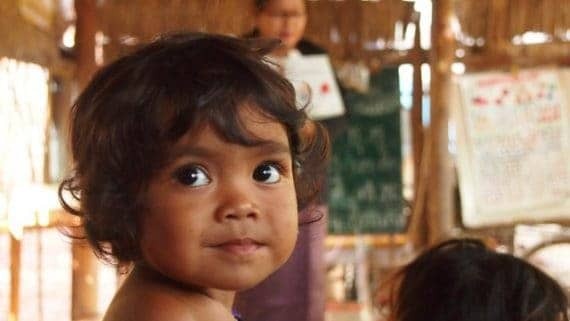 Tuk Tuk for Children is an Australian charity aiming to deliver the children of rural Cambodia quality education, sanitation, nutrition, and entertainment. It is our goal to give children their childhood. A large percentage of children in Cambodia have to begin working at a young age. As you can imagine, this takes time and opportunities away from their social and academic development. 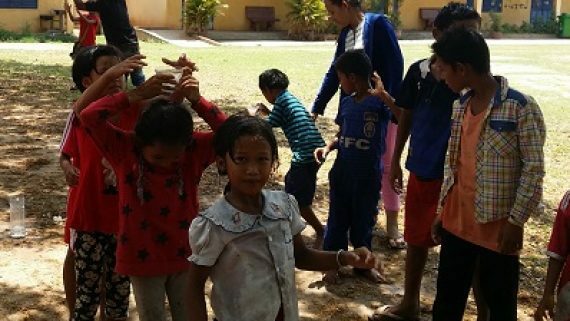 TT4C works with the department of education in Pursat in 6 kindergartens, delivering books, toys, teacher training and support not because they are not capable, but because they are lacking the resources that we can supply. How do you dream of a better life when you don’t know what is outside your own little community. 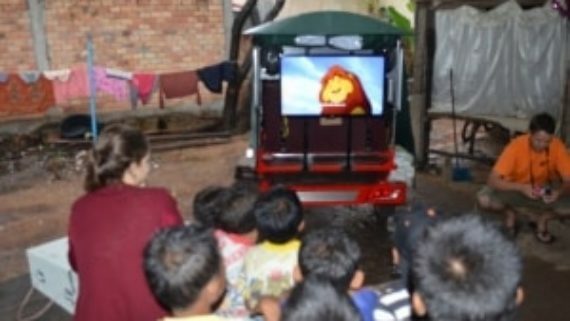 Tuk Tuk Theatre was developed to expand the imaginations of Chidren, giving them some tools to dream of a different life. TT4C would not have gotten this far without the generosity of our volunteers. Each volunteer brings a unique gift whether that is helping the kids learn yoga poses, learning shapes and developing language skills, or helping local schools. Cultivating social skills at an early age is vital to success later in adult life. Tuk Tuk for Children strives to help not only bring happiness to the children of rural Cambodia, but also give them social experiences that will allow them to grow. 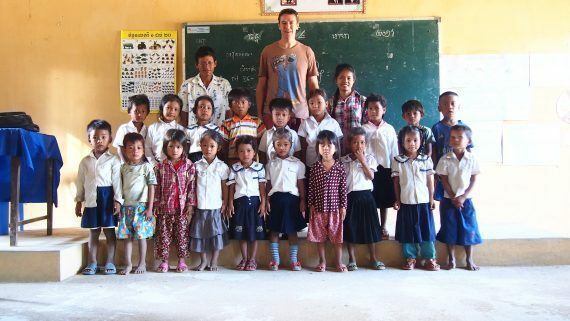 Tuk Tuk for Children works hard to provide fun activities for the youth of Cambodia. It is just as vital for kids to learn and grow academically as it is to mature socially by engaging in group activities and experiencing different cultures. Money goes a long way here however it is not the only way to help. From book donations, fundraisers or even social media sharing everyone can help. Your contributions allows us to contribute more directly where it is needed most. We’ve been quiet lately and here is why! Rob steps up to the stand and explains in more detail about our preschool program and what we hope to achieve. With a new year comes new challenges and the first thing we are tackling is improving education in the preschools around Pursat. 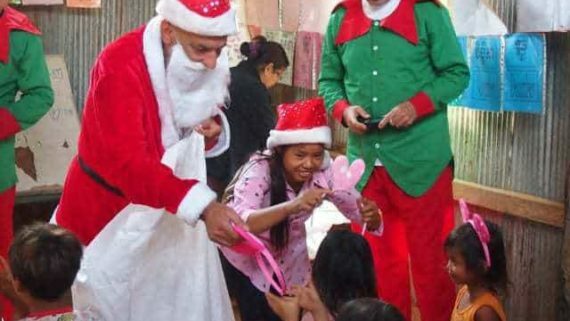 Santa and his elves visited Pursat this year in a fun but exhausting day where 2500 items were given out. 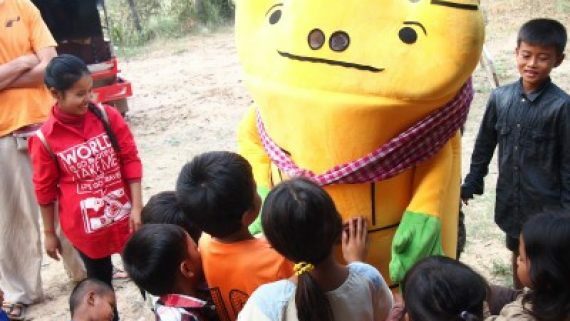 The big fat man is coming to Pursat but what will the kids think. They have never seen or heard of Santa before. Sure we show movies but what else are we involved in? So how will all of this money we raised be spent? What happens when you cross a bike, car parts and a modified tuk tuk? 5 weeks, 15 villages and 500 smiles. What’s next? Did you know this about Cambodia?